A former high-ranking Chinese general has been sentenced to life in jail for corruption, state media reports. Fang Fenghui, ex-chief of joint staff of the People’s Liberation Army, was found guilty of bribery and having huge wealth that he had been unable to account for, according to Xinhua. 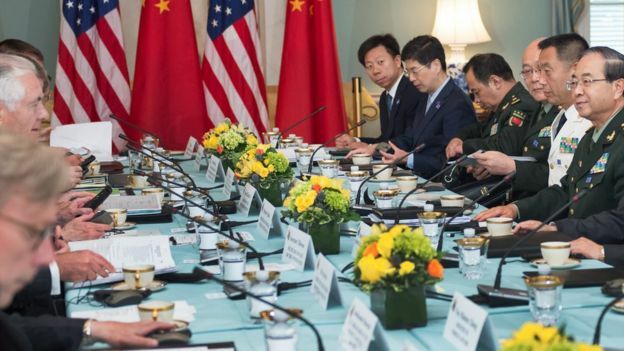 The 67-year-old accompanied President Xi Jinping in his first meeting with US President Donald Trump in 2017. Many officials have been jailed in what Mr Xi says is an anti-corruption drive. The efforts have had a particular focus on the country’s military, which is the world’s largest and is undergoing a modernisation campaign. 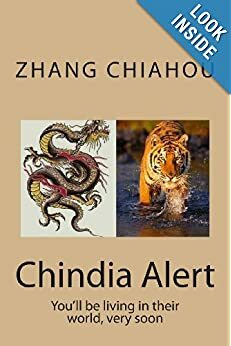 Fang Fenghui lost his post with no explanation in 2017 and disappeared from public view. The government later confirmed he was under investigation for alleged corruption. 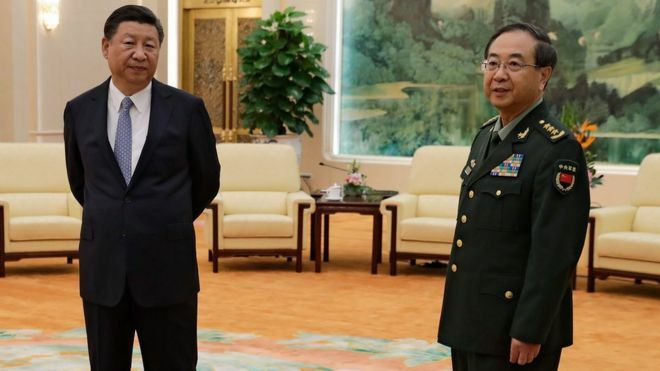 He was also a member of the powerful Central Military Commission, China’s supreme military body, and was close to Zhang Yang, who also served on the commission and was found dead in 2017 while being investigated for corruption. Fang was expelled from the Communist Party last year ahead of his trial at a military court. All his assets have been confiscated, Xinhua adds, without mentioning how much money was involved. It is unclear whether he was allowed to retain a lawyer, Reuters news agency reports. More than one million officials have been punished in the anti-corruption drive started by Mr Xi when he took power in 2012, the government says. 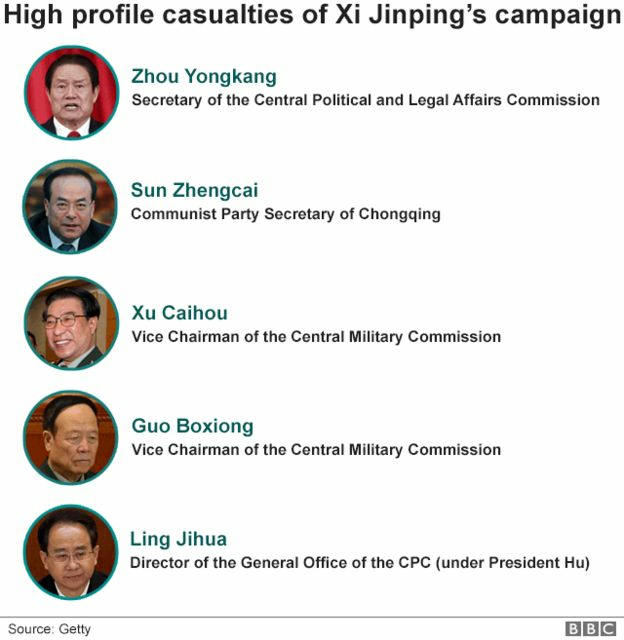 They include Xu Caihou and Guo Boxiong, both former vice chairman of the Central Military Commission. Xu died of cancer in 2015 before he could face trial while Guo was sentenced to life in prison for bribery in 2016. 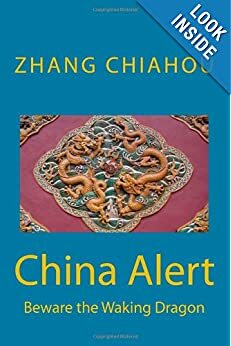 The anti-corruption campaign has been described by some as a massive internal purge of opponents, on a scale not seen since the days of Mao Zedong, in whose Cultural Revolution many top officials were purged. 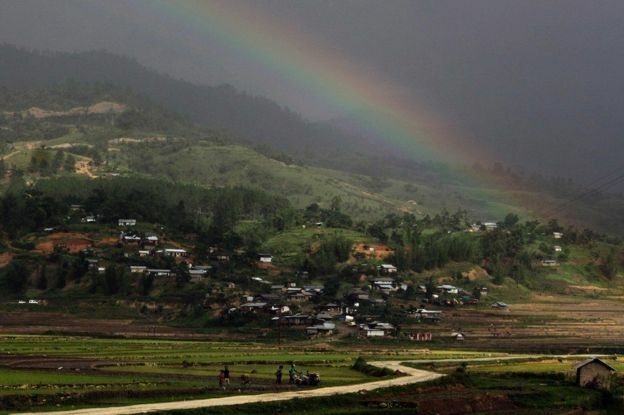 GUWAHATI, India (Reuters) – At least 84 people have died from drinking toxic bootleg liquor in the northeastern Indian state of C, and around 200 others have been hospitalised, a state government minister said on Saturday. 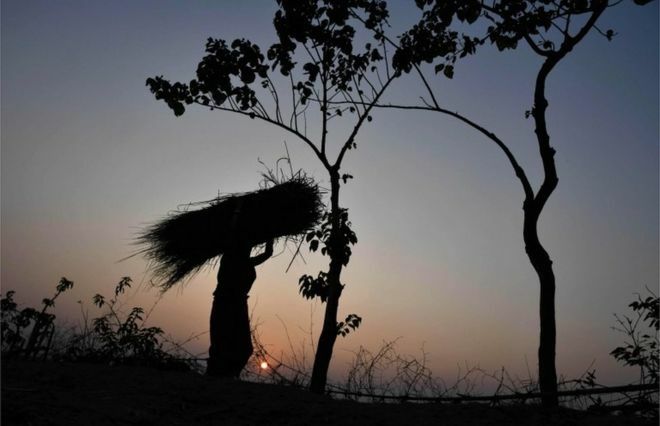 Police have arrested twelve people in connection with making bootleg alcohol in Assam, a practice local politicians say is rampant in the area’s tea estates, where its is drunk by poorly-paid labourers after a tough day’s work in the plantations. “Every 10 minutes we are getting reports of casualties from different places. So far about 200 people are in hospital with many of them critical,” Assam Health Minister Himanta Biswa Sarma told Reuters via telephone. “Doctors from nearby districts and other medical colleges have been rushed in to deal with the crisis,” said Sarma, after visiting patients at Jorhat, located some 300 kilometres east of the state’s financial hub, Guwahati. 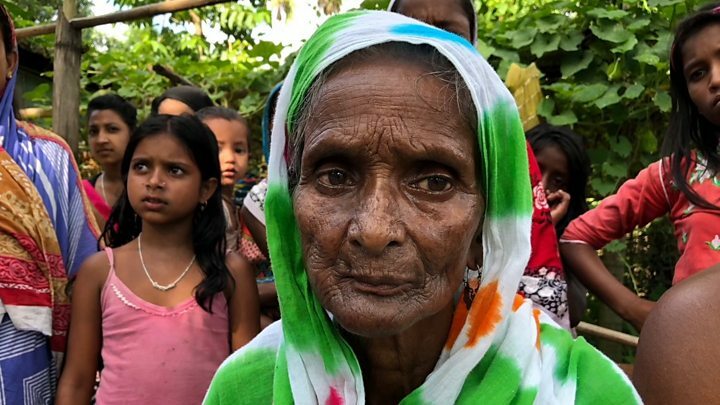 Dilip Rajbnonshi, a doctor at the government hospital in Golaghat, located some 40 kilometres southwest of Jorhat said the deaths were due to “spurious country liquor”. “I asked some of the patients why they consume liquor almost everyday and they said after a hard day’s work in the plantations they drink to relieve stress and tiredness,” health minister Sarma said. Addressing a rally in Assam’s North Lakhimpur, Amit Shah said that the NRC had been brought in to identify infiltrators and that the BJP would identifiy and deport all such infiltrators. BJP chief Amit Shah on Sunday said that Modi-led government at the Centre will not allow Assam to become another Kashmir and that is why it has brought about the National Register of Citizens (NRC). Saying that the NRC had been brought in to identify infiltrators, he said, the BJP will rid Assam of all such aliens by deporting them. “We won’t let Assam become another Kashmir, this is our commitment. We’ll repeat the NRC exercise as many times as required to, but we’ll identify and deport each infiltrator from Assam,” Shah said while addressing a public rally at North Lakhimpur in Assam. Shah criticised the Congress and its former ally Asom Gana Parishad (AGP), and said both the parties had done nothing to implement the Assam Accord despite ruling most of the period since the pact was signed in 1985. Referring to the contentious Citizenship (Amendment) Bill, which the Centre couldn’t present in Rajya Sabha, he said misinformation was being spread as if it was only for Assam and other parts of the Northeast. “It was not for Northeast alone, but for all refugees across the country. The way demography is changing in Assam, without the Citizenship Bill, the people of the state will be in danger,” he added. He also spoke about the Pulwama attack in which 40 CRPF jawans were killed in a suicide bombing on Thursday. “This cowardly act was done by Pakistani terrorists. Their (jawans’) sacrifices will not go in vain, because there is no Congress government at the Centre. It is BJP government and the Narendra Modi government will not compromise on any security issue,” he added. 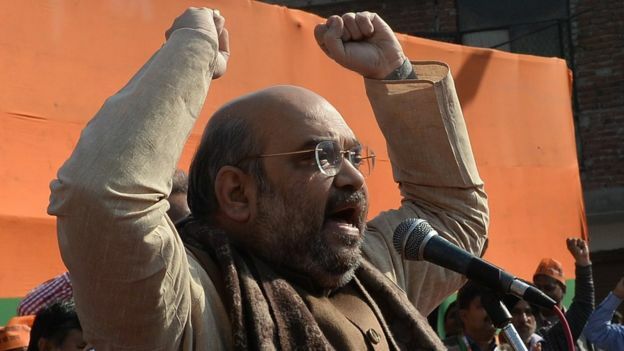 Saying that the government at the Centre was not that of the Congress, Shah said that the current government was that of the BJP and was led by Modi, who he said was determined to uproot terrorism from the country. PM Modi said the NDA government was ready to fully protect the culture, resources and the language of the Northeast states. 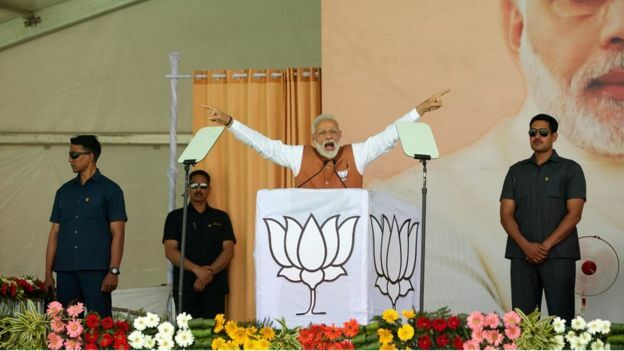 Amid angry protests, Prime Minister Narendra Modi on Saturday said huge misinformation campaign has been carried out over the Citizenship (Amendment) Bill while addressing a rally in Assam’s Amingaon. He further said the NDA government was ready to fully protect the culture, resources and the language of the Northeast states. In an indirect attack at the opposition, PM Modi said: “false rumours about the citizenship bill are being spread by people sitting in AC rooms”. Defending the Bill, he said we must “understand the pain of people forced to flee their homes and leave behind all they own”. Prime Minister Narendra Modi on Friday fired a fresh salvo at the Opposition accusing the Congress of “ignoring the real heroes of India”. His remarks came close on the heels of Bhupen Hazarika being conferred the Bharat Ratna posthumously. “I pay my tributes to Dr Bhupen Hazarika. He raised his voice for the deprived and the poor,” PM Modi said. Earlier, PM Modi inaugurated the Numaligarh Refinery Ltd’s bio-diesel refinery and the Barauni-Guwahati gas pipeline. He also laid the foundation stone of a six-lane bridge over river Brahmaputra. “Today is a new chapter in the history of the Northeast,” PM Modi said after the inauguration. A 729 km gas pipeline from Barauni – Guwahati passing through Bihar, West Bengal, Sikkim and Assam will also be laid by the prime minister. PM Modi kicked off his two-day visit of the Northeast on Friday evening. Modi was shown black flags in at least two places on Saturday for the second consecutive day in Assam over the contentious Citizenship Bill. 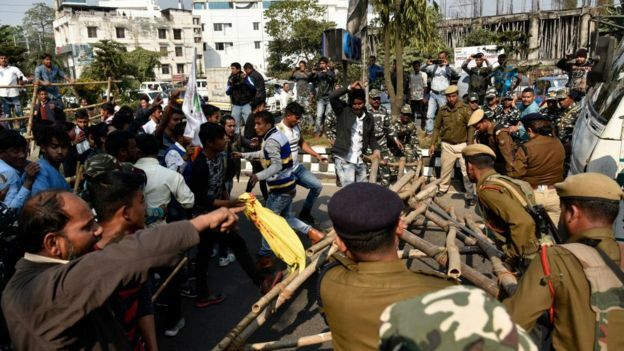 Modi, who was on his way to the airport from the Raj Bhawan in Guwahati, was shown black flags by protesters belonging to the Asom Jatiyatabadi Yuva Chhatra Parishad (AJYCP) at Machkhowa area. 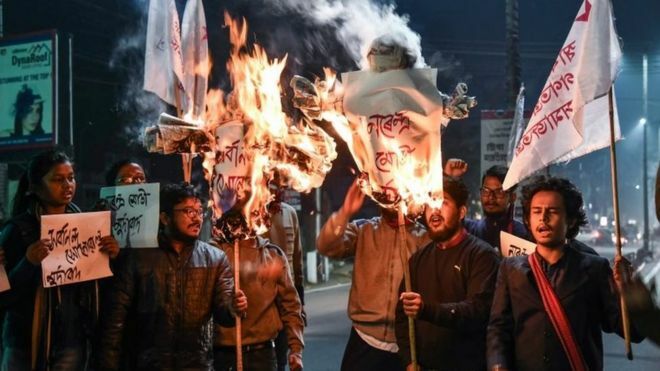 Members of the All Assam Students Union (AASU) were also seen waving black flags at the prime minister and shouting slogans as his convoy crossed the AASU headquarters on the Mahatma Gandhi Road at Uzan Bazar. Slogans like ‘Modi go back’, ‘Scrap Citizenship Amendment Bill’, ‘Joi Aai Asom (Glory to Mother Assam)’ was heard. 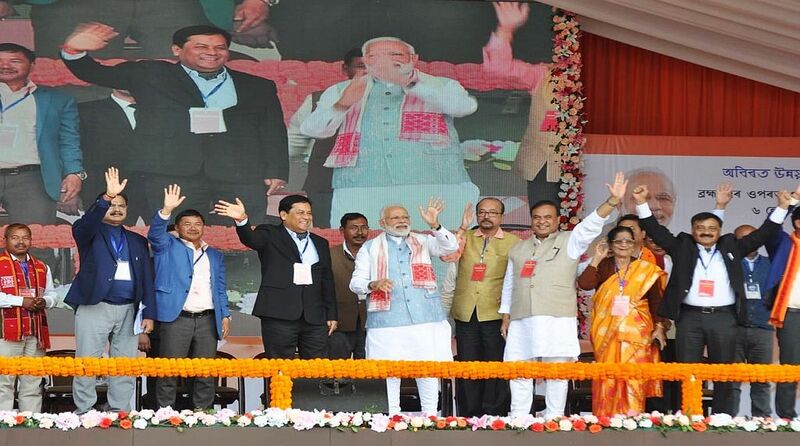 This is Modi’s third visit to Assam since December 25, 2018, when he inaugurated the Bogibeel bridge. 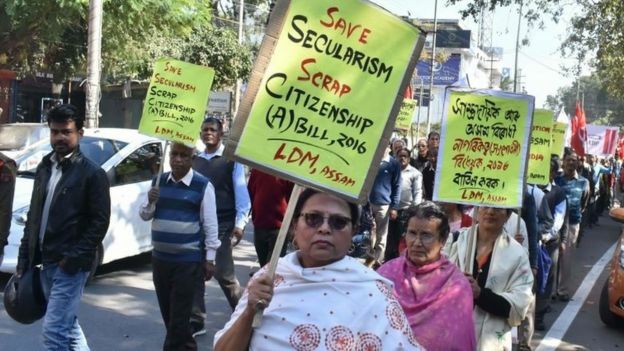 In his second visit on January 4 this year, the prime minister had told a rally in Silchar that the Citizenship Bill would be passed by Parliament soon, triggering widespread protests in the state. Later in the day, PM Modi is scheduled to fly to Tripura to address a public rally. The Supreme Court’s observation came on the home ministry’s plea for withdrawal of 167 companies of combined armed forces for two weeks from Assam as they will be deployed for elections. The Supreme Court on Tuesday pulled up the Centre over the National Register of Citizens (NRC) in Assam saying that the Union home ministry comes up with different stories to destroy the process. The top court’s observation came on the home ministry’s plea for withdrawal of 167 companies of combined armed forces for two weeks from Assam as they will be deployed for elections. 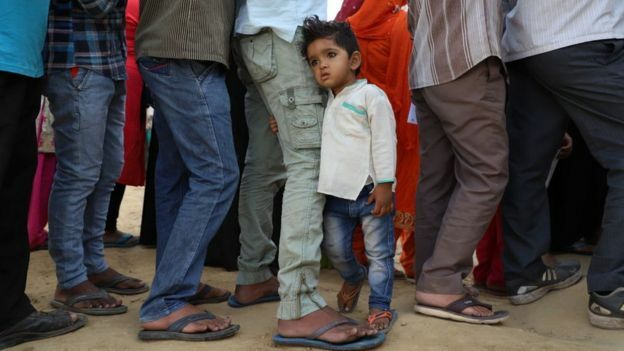 Rejecting the plea, a bench headed by Chief Justice Ranjan Gogoi said the Centre is not cooperating and it seems the entire effort of the home ministry is to destroy the NRC process. The government sought the suspension of the NRC exercise to which the court said “it is too much to ask for both.” The Supreme Court bench said elections and NRC can go on simultaneously. The court told the government that if it wanted the citizen register process to go on there were “1001 ways to do so”. 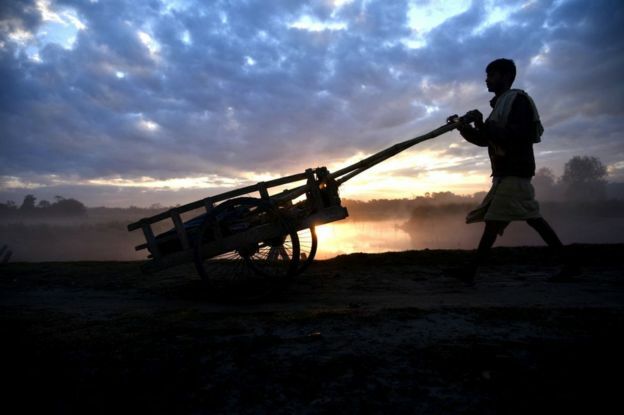 Over 4 million of the 32.9 million in Assam were left out of the NRC draft, released on July 30 last year. The Centre and the Assam government insisted that register is still a draft and that there is adequate recourse available to those not included. The Supreme Court had extended the last date to file claims and objections on inclusion of names in the draft NRC from December 15 to December 31, 2018. The Supreme Court had initially given the Assam government a deadline of December 15 to register the remaining people. The court had also allowed those left out of the draft NRC to use five more documents to prove their citizenship and be included in the final NRC. This, the state government, had claimed was putting additional burden on authorities to make the process of inclusion fool-proof. The NRC, which was first prepared for Assam in 1951, is being updated at the insistence of the Supreme Court, although it has been a longstanding demand of most political organisations in the state. The register is aimed at distinguishing the state’s citizens from illegal immigrants, mostly from Bangladesh. The first draft of the updated NRC, released on December 3, 2017 listed 19 million people. 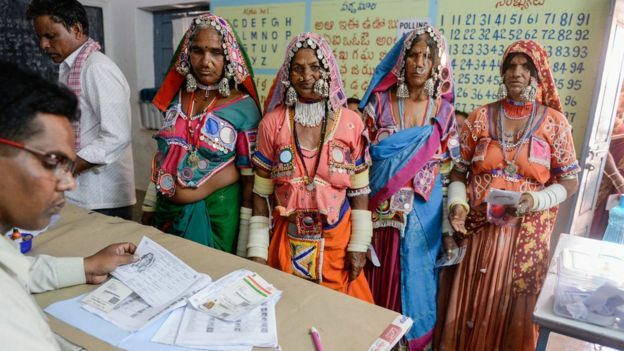 What happens to India’s four million ‘stateless’ people?